The Vanoise national was created in 1963. It was the first of the nine French national parks. It follows this way, 40 years later, the Grand paradis national park in Italie, whith whom it shares a 14 kms common border. With 1 250 km2, the two parks, twinned since 1972 is now one of the largest protected area in western Europe. The heart of the park is 528 km2 in size. The heart, formely known as Central Zone, is the real park. It’s an area protected by a specific regulation. 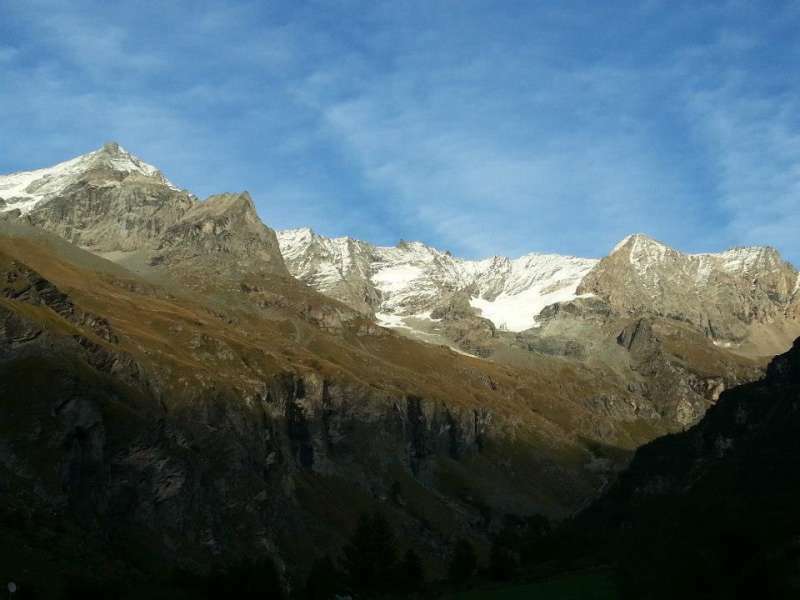 Located between the high valleys of Maurienne and Tarentaise, the park includes high summits. 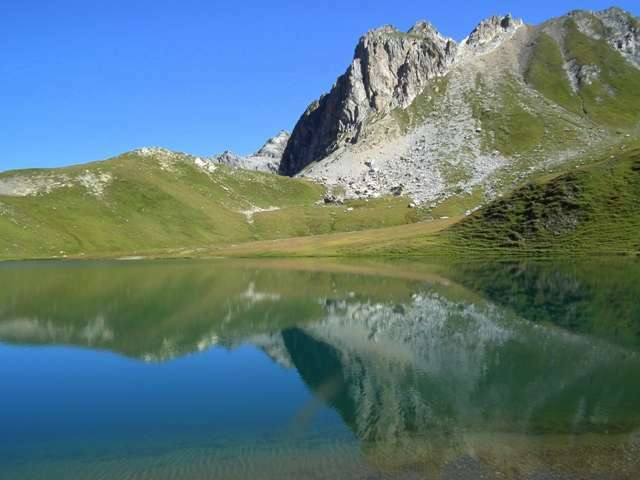 The highest peak of the heart is “la Grande Casse” (3 855 m) , the second is “le Mont Pourri”(3 779 m), belonging to the Peisey-Nancroix municipality. 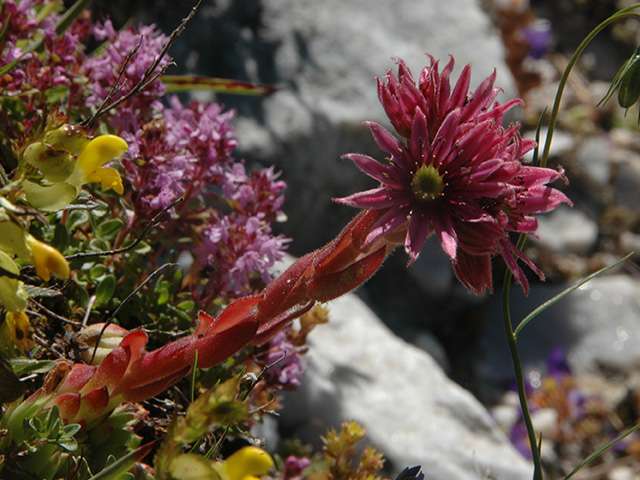 A wide variety of rock, plants and animals contribute to the wealth of the Vanoise range. The number of plants species is estimated to 1 200, with 200 particulary noteworthy. Among the protected species present on the municipality, we can mention the Primevère du Piémont (Primula pedemontana) or the Sabot de Vénus (Cypripedium calceolus). The key that keeps the park successful is his emblematic mountain wildlife. 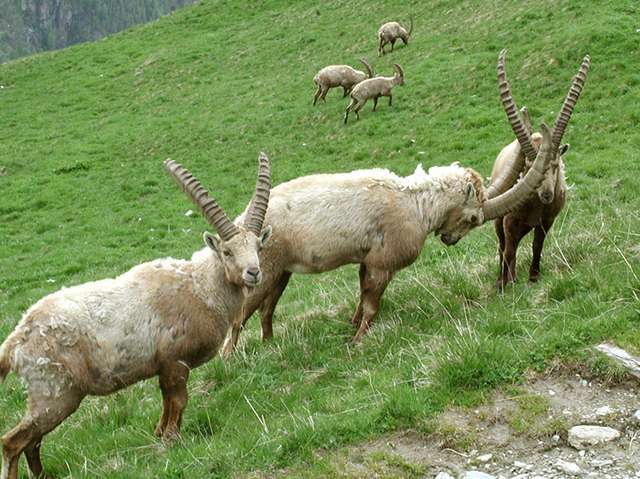 More than 2 000 alpin ibexes (capra ibex), the largest chamois (Rupicapra rupicapra) colony in France (6 000). The park also shelter around 120 birds species, including 26 couples of golden eagles (Aquila chrysaëtaus) and 3 couples of bearded vulture (Gypaetus barbatus); with one of them settled in the Ponthurin valley since 2003. The amphibians are also represented by the alpin knewt (Triturus alpestris), the brown frog (Rana temporaria) and the Natterjack toad (Bufo calamita). Among the insects, the notable Apollo (Parnassius apollo) who share the area with more discreet species, some of which are new for science.